After a long hiatus, I will return to vending at this year’s Maplewoodstock! Maplewoodstock is a two day festival of local music and arts featuring regional and national music acts. The festival also offers food and arts vendors, and a KidsZone, so there’s something for everyone. In 2016, its 13th year, it will be held Sat, July 9, and Sun, July 10, 2016 at Memorial Park in Maplewood, NJ. Collective Elements will be debuting new collections along with a special surprise. Please be sure to stop by! It’s been awhile since I’ve posted here but it doesn’t mean I haven’t been creating. Collective Elements may have been on the backburner but it still exists just the direction has shifted a bit. Over the next few weeks, I will be working on the look of the blog and telling you more about the changes ahead. As you can see, I’ve moved over to WordPress and I’ll be working out the kinks as I learn how to utilize it. Author DaniellePosted on March 18, 2015 Categories UncategorizedTags FeaturedLeave a comment on 9 years and counting! Life can sometimes take you away from things. I’ve forgotten how clunky this design is so I will be working on that the next few weeks before I start posting new products and ideas. So you should expect the look of this blog to be a bit fluid. Also my new url is www.collectiveelements.com. This will be my primary website from now on. 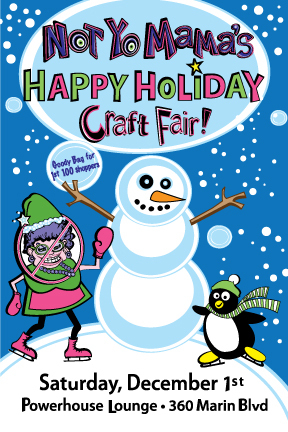 After some thought I decided I couldn’t end the year without doing a craft show. So stop by the Powerhouse Lounge on 360 Marin Blvd in Jersey City for a great time and awesome crafts!! 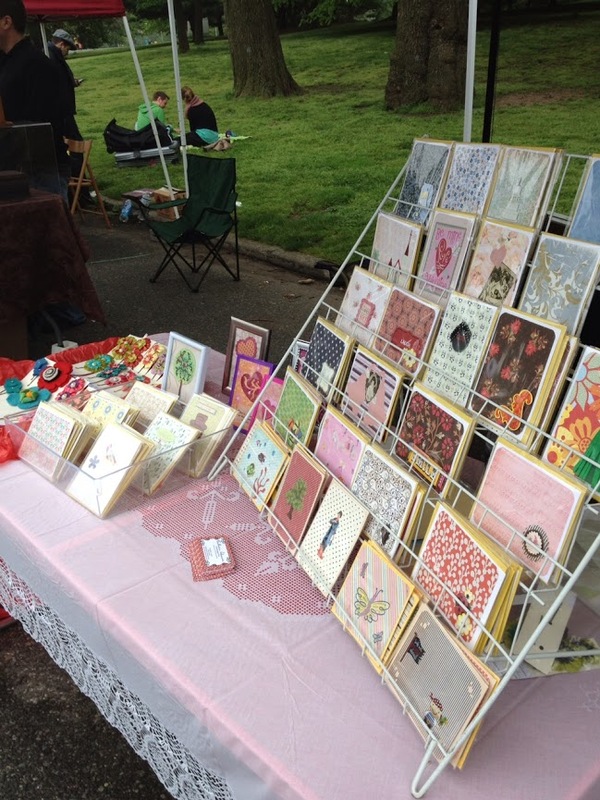 30 Incredible Crafters selling their best wares! DJ Dancing Tony setting the holiday mood.$2-$6 Drink and food specials.The return of the much anticipated NYM Raffle Wheel, filled with amazing prizes.NYM’s own crafty lady MC Michelle on the mic!First 50 shoppers get a free holiday tote bag!$5 Suggested Donation at the door. Door Proceeds to benefit Red Cross Hurricane Relief Efforts & Bar Sales to benefit Art House Productions. 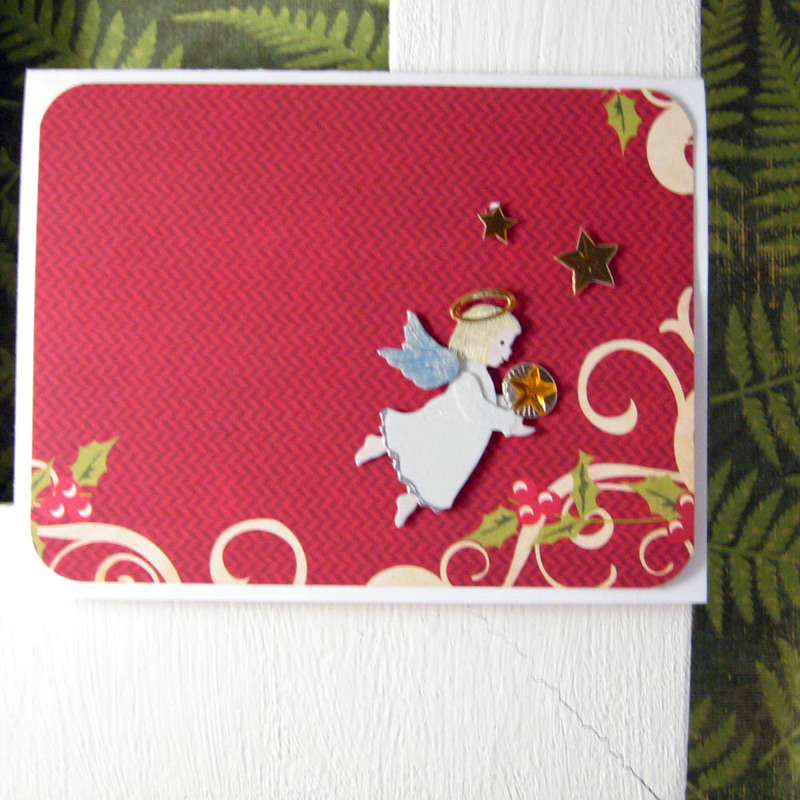 I’ll be posting some pictures of my new holiday cards on my Facebook page this week. 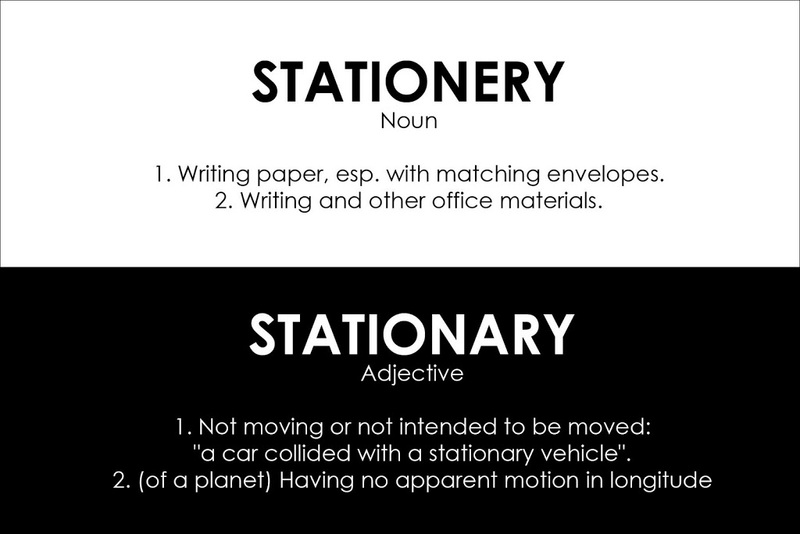 I sell stationery not stationary. Yesterday, I spent the day helping a friend at a local craft show. Before the show started I strolled around to check out the competition. I noticed one lone stationery vendor. Oh excuse me…”stationary” vendor. The vendor in question, had a cute little chalkboard sign stationed outside of their tent with the words “FINE STATIONARY” in big bold letters. At first, I thought it was a mistake and walked over to help a fellow paper vendor out. As I got closer to the tent, I noticed stationery wasn’t spelled wrong once on the chalkboard but throughout the vendor’s tent. “Fine Stationary”. Hmm…no mistake. At that point, I figured it didn’t make sense to say a word. In fact, I grew concerned the person might not appreciate me pointing out the misspelling. Oh well…doesn’t look good when you don’t know how to spell the name of your product. Author DaniellePosted on September 24, 2012 Categories Business Stuff, misspelling, UncategorizedLeave a comment on I sell stationery not stationary. All papers are Echo Park Seasons’s Greetings by Lori Whitstock 6×6 pad. Author DaniellePosted on November 16, 2011 Categories card, Christmas, Echo Park, MAMBI, Me and My Big Ideas, UncategorizedLeave a comment on More holiday cards! My “Jolly Old St. Nick” Card was featured in KandiceInWonderland‘s treasury. Collective Elements Create a free website or blog at WordPress.com.